Linda: I am so pleased you could stop by to chat with me today. 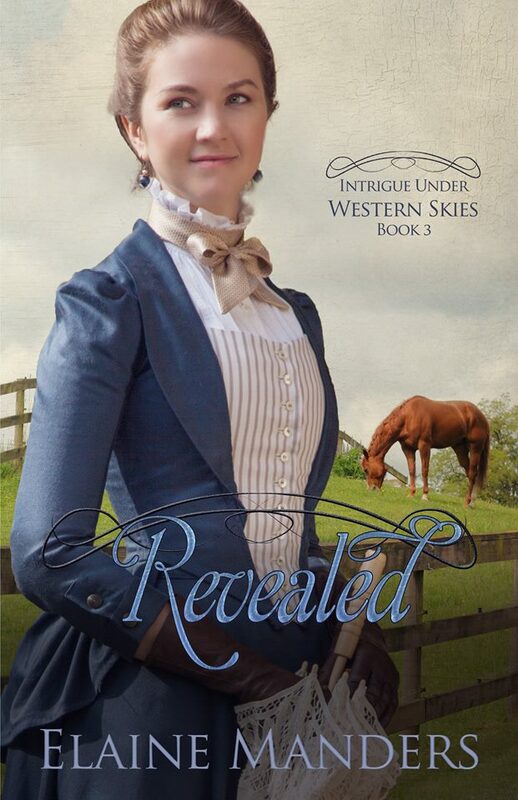 I’m a big fan of your writing, and I’m excited to hear that book 3 in your Intrigue Under Western Skies series is coming out. Can you tell us a bit more about it, and when is the release date? Linda: What was the inspiration for this story? 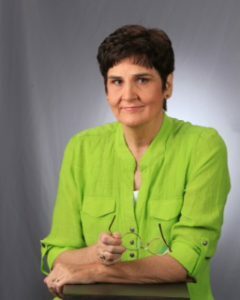 Elaine: I wanted to tell what happened to Rhyan Cason’s (hero in the first 2 books) mother and give Colt Holliman (Rhyan’s best friend) a love interest. Also to show how Carianne’s (heroine of first 2 books) “culture” center had grown from a library to a theater and Wild West show. 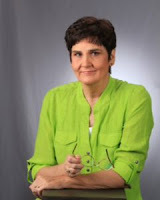 Linda: You write historical fiction with this novel set in Nebraska during the late 1800s. How did you go about researching the era and location, and did you have a significant “aha” moment you’d like to share? Elaine: Oh, I’m glad you asked that, Linda. You’re the first person to ask me that question, and it’s truly a God moment in my writing career. When I started this series I didn’t know where to put it. All I knew was it had to have space for a big ranch and be located on the transcontinental railroad. The ranch was based on the real 101 Ranch in Kansas and Oklahoma. The railroad didn’t go through either of those states, so the most logical place was Nebraska. Besides, the Platt River ran along the railroad, which worked into my plot beautifully. Now this is the God thing. 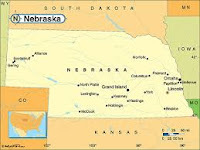 I didn’t know anything about Nebraska except it was in the plains. The first book I came across in my research was a 900 page book called a Collection of Nebraska Pioneers put out by the Nebraska Daughters of the Revolution. It became my bible, and had recollections of Nebraska’s first settlers. Many of my secondary characters were inspired by that book. Then I mentioned my book to my eye doctor, and he said his family settled from Germany in Nebraska, and they had put out a 400 page book, which he lent to me. It was complete with land plats, house plans, maps, and incidents. I gave the doctor in my book this kind man’s name. From these two books, I feel I know the Nebraska of the 1880s as well as anyone. Elaine: I sometimes listen to classic rock and roll, but I do my best thinking pacing around the house. I used to twirl a baton as I did this—one of the nutty things I did to get the creative juices flowing. Elaine: Dreaming the story. It plays out like a movie in my mind. I’m not the type of writer who can write out of sequence, because one scene must follow the other. But this helps to keep the plot straight. There’s a lot of suspense in this series, (Actually, in all my books, so far) and like a mystery, it requires foreshadowing, clues, and logical conclusions. The hard part is sitting down and typing out what I see and hear. Elaine: I love crafts, especially crocheting. Other than that, I try to keep up with my almost grown grandchildren, and reading. I read a lot. Elaine: Many, but one is Isaiah 40:31 – Those who wait on the Lord shall renew their strength. They shall mount up with wings like eagles. They shall run and not be weary. They shall walk and not faint. Linda: Thank you so much for stopping by. Where can folks connect with you on the web? I enjoyed this interview..discovering how Elaine researched the area the stories are located and how she develops the stories. I have enjoyed reading her books and look forward to this book. Sounds intriguing. Love anything to do with the prairie. have an unpublished Oregon Trail series that I Really Must Get Back To. Thanks for commenting. Hope you find time to get back to your series.